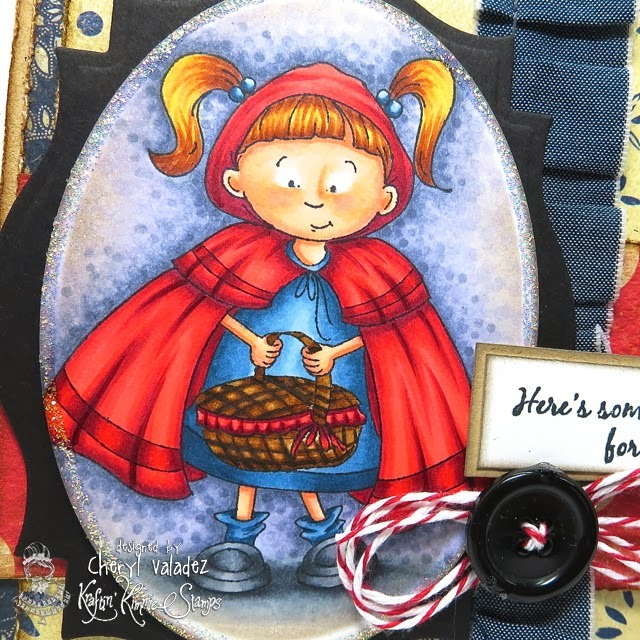 The Ink Trap: Krafty Peeks at Kraftin' Kimmie Stamps: Day Two! If you are looking for my Art Impressions card please scroll down! Thanks! Welcome back to day two of our DECEMBER Kraftin' Kimmie Peeks!!! Today we are excited to share TWO supah cute new sets by artist Cheryl Alger with a fabulous theme.....FAIRYTALES!!! We are sharing samples today featuring.......ONCE UPON A TIME 1 and ONCE UPON A TIME 2! ALL the new stamps AND the new DECEMBER KARDMAKING KIT will be available on Saturday night at the KKStamps Shop!! Love the denim - looks fab on the card - oh and of course the Kimmie image is adorable. Oh Cheryl, wow you have outdone yourself! This card is FANTASTIC!!! Love the card! Beautiful coloring, thanks for the inspiration! Such a beautiful card. Great job. Fantastic coloring, and the background is gorgeous. Congrats! Awesome card and love your coloring! Your card is adorable. Love your coloring. 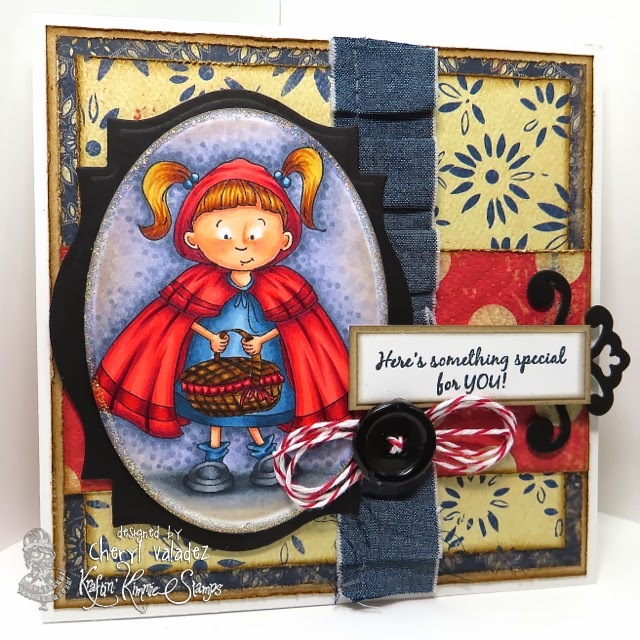 Super sweet card...love the denim too...wonderful creation and lovely image by my fave KKS Artist Cheryl ! !